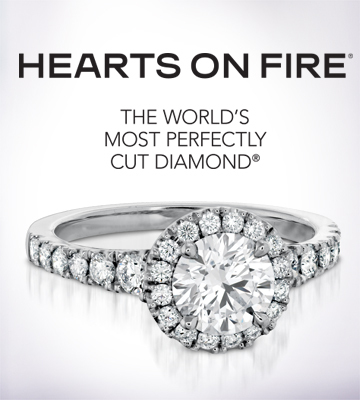 Hearts On Fire, The World’s Most Perfectly Cut Diamond®, established a new industry standard for diamond cutting perfection with its luxury jewelry designs and retail innovation. 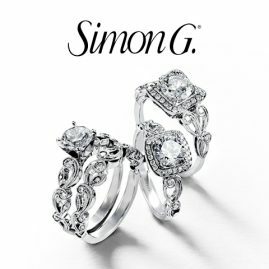 Hearts On Fire is sold in over 500 locations in 32 countries, 13 HOF stores globally, heartsonfire.com and authorized HOF retailer websites. 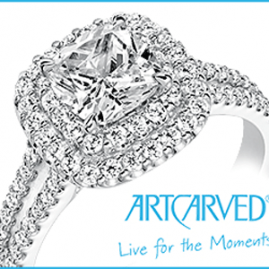 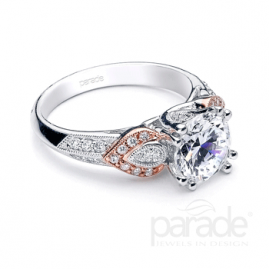 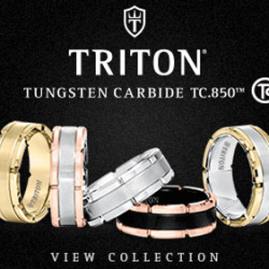 Caratti Jewelers is an authorized Hearts on Fire retailer. 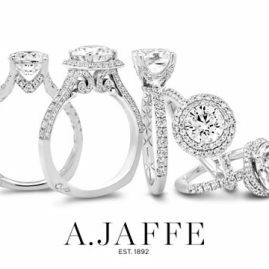 Come into the store to view our large selection of Hearts on Fire jewelry and see for yourself under magnification the brilliance of a perfectly cut diamond.